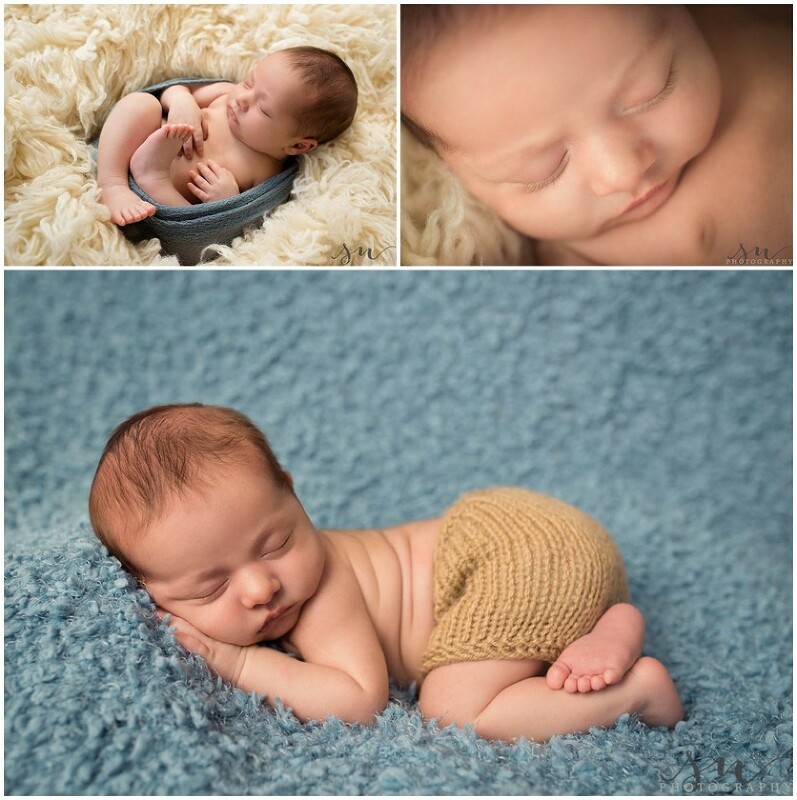 I was so excited to photograph this family’s adorable newborn son! They have an 18 month old daughter and had been told their new baby was a girl, so when Baby E. made his appearance, it was a huge surprise! They had relatives in visiting from all over the world, and their home was bustling with love and activity. It is so wonderful to see families come together to help parents in those first few weeks. 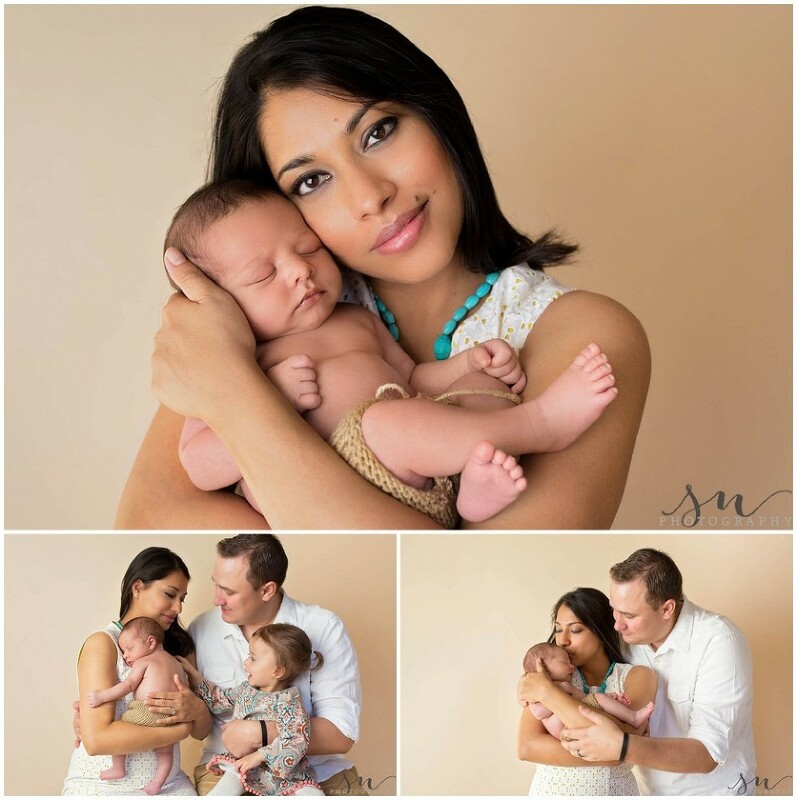 Isn’t this mom just stunning? What a beautiful baby boy and new addition to their family! An abundance of love to go around! 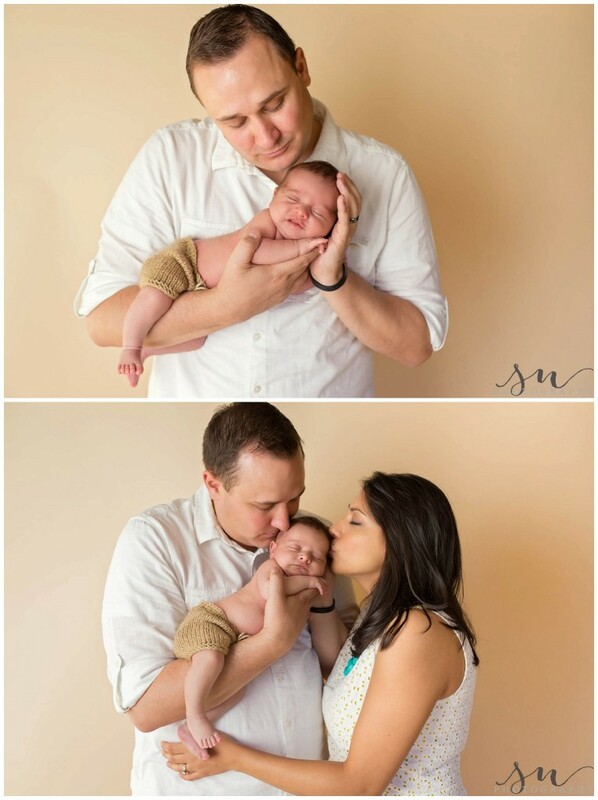 Congrats to this amazing family of four!